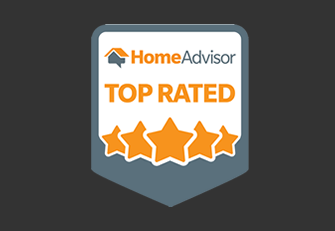 Premium Home Inspections has been serving home owners and business owners for 22 years, offering top-notch, professional analysis of properties to set your mind at ease. Let Premium Home Inspections help you evaluate one of the most important investments of a lifetime – Your Home. 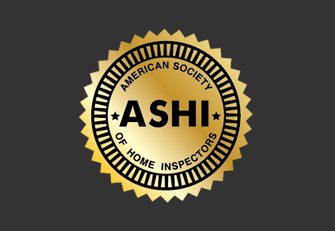 Thorough evaluation coupled with unbiased professionalism make us the number one choice in home inspectors serving the Northern and Central New Jersey area. 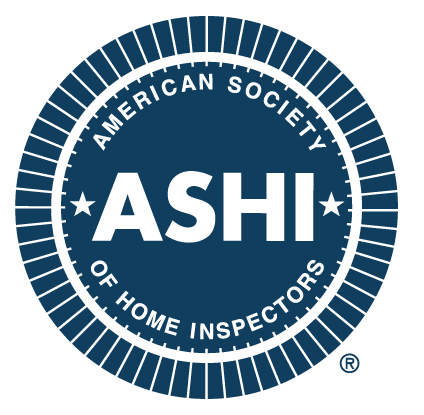 Need your Home Inspection Report immediately? Premium Home Inspections, Inc. can provide it for you on the spot. Because we bring our portable office with us, a hard copy of the report is printed out for you. No waiting. An electronic copy is sent to you shortly thereafter. 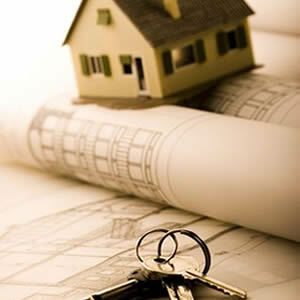 Premium Home Inspections takes great pride in meticulous scrutinization of every aspect of your potential investment. 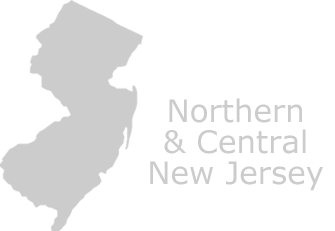 Call us today at 732-388-1076 to schedule your appointment.